Virtually Rip & Tear Proof! 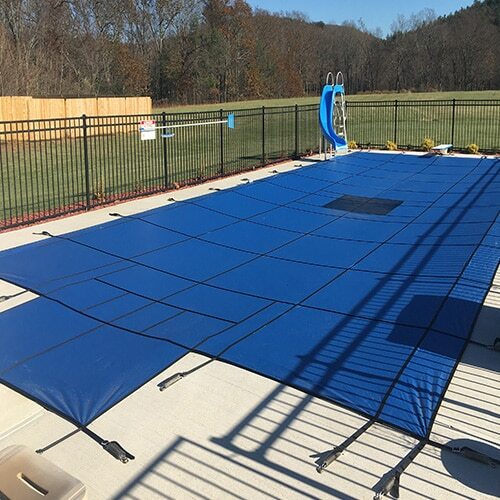 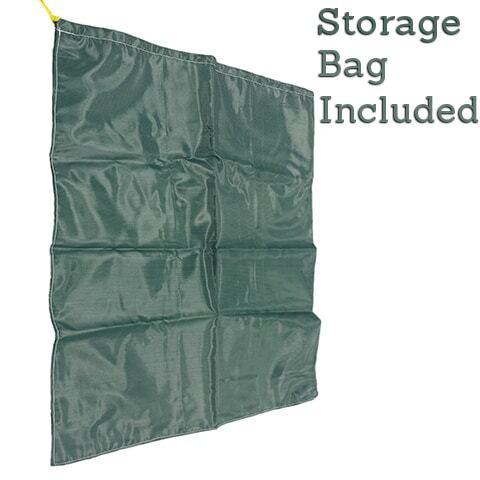 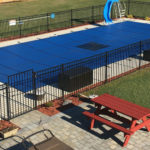 The 20 x 44 Hydra Heavy Weight Solid Safety Pool Cover is made from heavy duty deluxe material that is 35% heavier than our standard material and will not tear or rip easily. 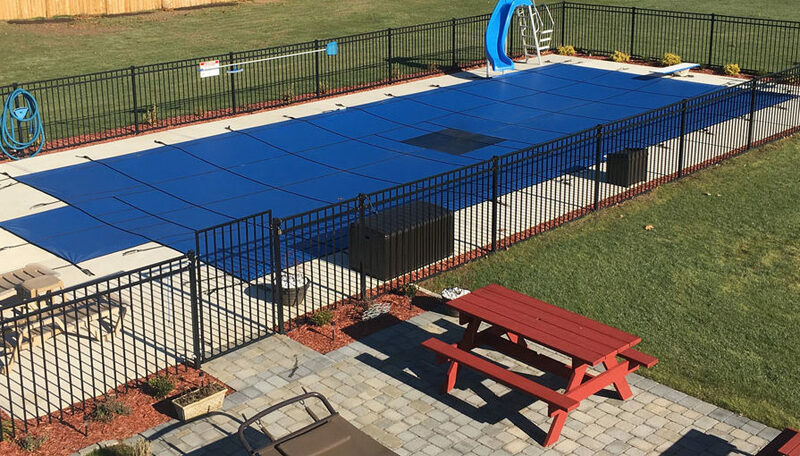 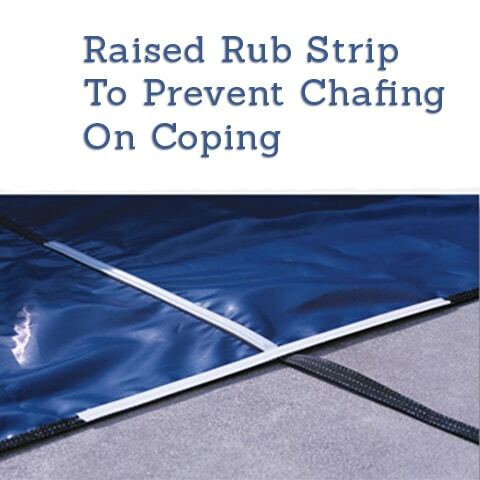 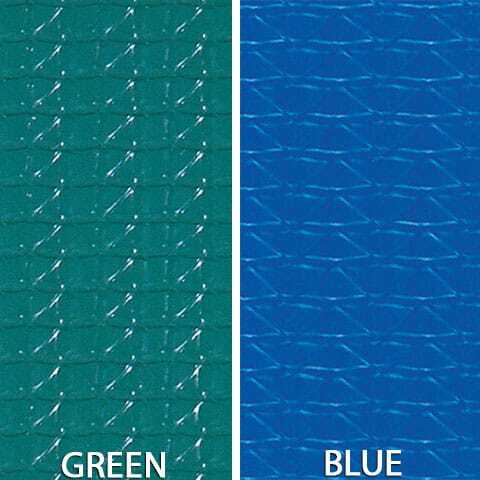 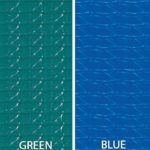 20 x 44 Premium Rectangle Solid Deluxe Winter Swimming Pool Covers are American Made from a heavy duty 12oz reinforced material.